Have you thought about weatherproofing your landscaping in preparation for winter? If you haven’t, now is the time. Since you’ve invested time and money into maintaining your beautiful outdoor haven, it only makes sense to take a few preventative measures so that your landscaping bounces back when spring arrives. 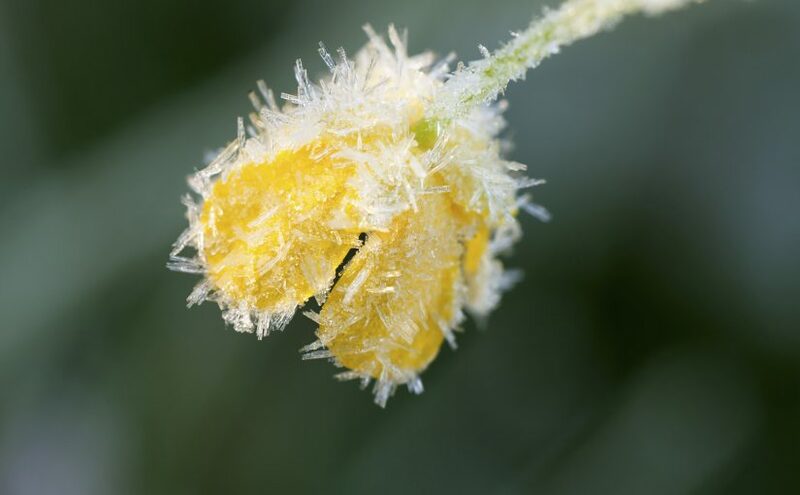 In particular, perennials and shrubs will need protection from the elements when temperatures drop. Plants may also need protection from the wind, salt and bitter cold. Keep all of the elements in mind when protecting your plants. You’ll have to use the best form of weatherproofing given the type of plant and the winter conditions it may be faced with. Add mulch to flowerbeds and gardens. Consider adding 2 to 3 inches of mulch to flowerbeds and gardens to help retain moisture, regulate soil temperature, and protect plantings during the winter months. 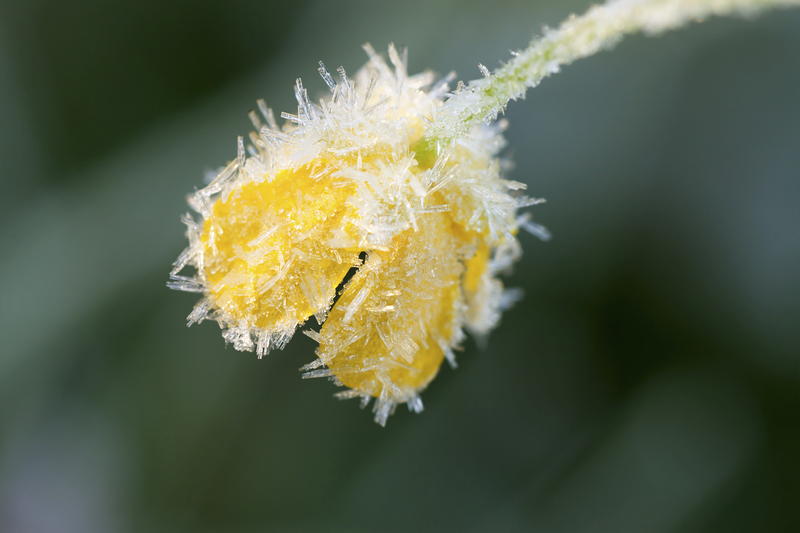 The ongoing freeze-thaw cycle that occurs can take a toll on young plants. Mulch is beneficial because it serves as an insulating blanket and reduces the impact of dramatic temperature fluctuations. Prevent winter burn by either wrapping your shrubs in burlap or using a product like Wilt-Pruf. If you have shrubs in areas of your yard that are exposed or that experience high winds during the winter months, take the time to protect them. As an alternative to burlap, you try an anti-transpirant. Wilt-Pruf, for example, is an anti-transpirant that can be applied to plant leaves to help prevent plants from drying out when under stress or cold or drought. Remove any remaining dead leaves from your lawn before winter. Be sure to finish your fall raking and cleanup. Don’t wait until spring to remove leaves from your lawn because those leaves will prevent sunlight from reaching the roots of your grass. You don’t want brown or yellow dead spots on your lawn come springtime. Prevent salt damage to evergreens and grass by using a salt-alternative to melt ice instead. Consider using an earth-friendly salt alternative to de-ice your patio or walkway areas. These earth-friendly alternatives aren’t as harsh on plants and grass. If you need extra traction on sidewalks or other slippery surfaces, add kitty litter, sand or grit. Check to be sure all plants are thoroughly watered. Winter winds can have a very drying effect on plants, so this is an important tip to remember when weatherproofing your landscaping. Since plants cannot recover moisture during the winter, you should check to be sure that all of your plants are thoroughly watered prior to winter. By weatherproofing your landscaping using the tips above, you’ll spend less on new plants and landscaping maintenance next spring. If you are considering a new landscape design or paver patio, contact Landscape Creations at 630-932-8966 to schedule an appointment for a free consultation so that you’re already on our calendar for spring.